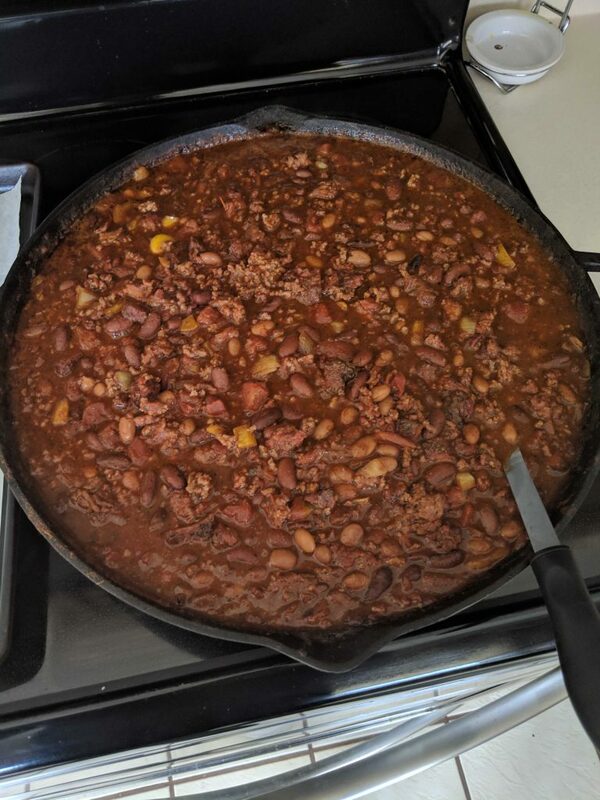 Every gameday needs a good dish to consume at it, and homebrew chili is a great choice. 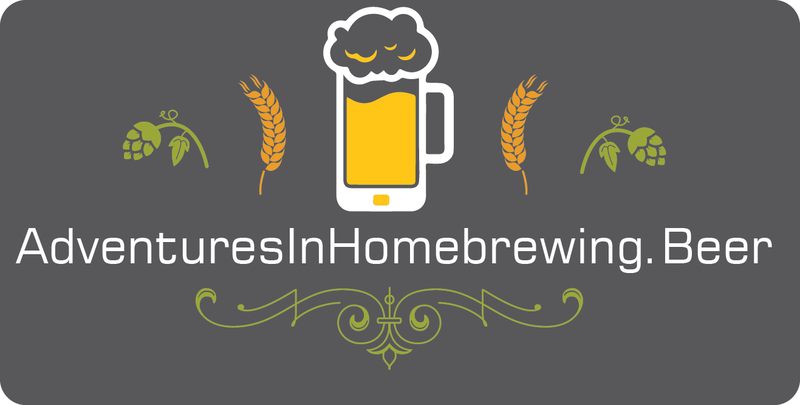 “Why homebrew beer in the chili?” may be your next question. The answer is a simple one…. why not?!? 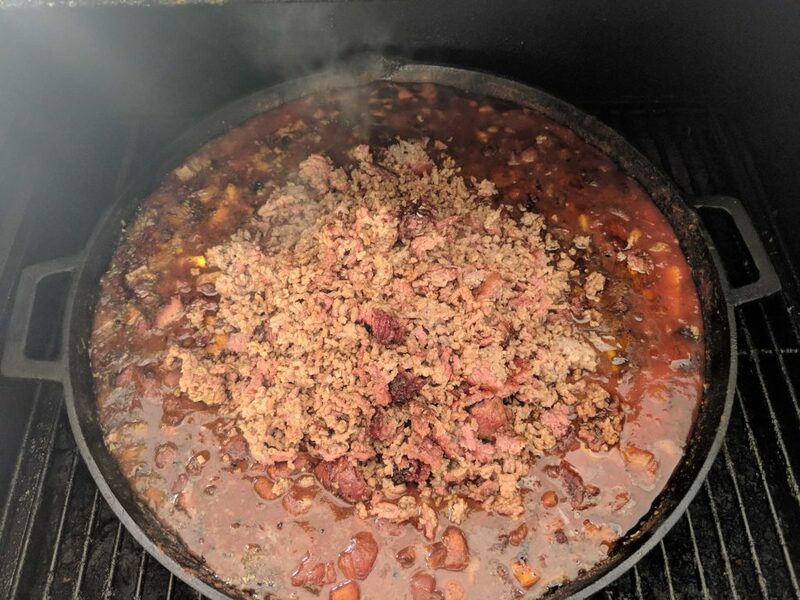 I make most of my chili on the Camp Chef smoker now. I love that smokey taste infused into my meals. When it is reheated, the smoker smell comes out. 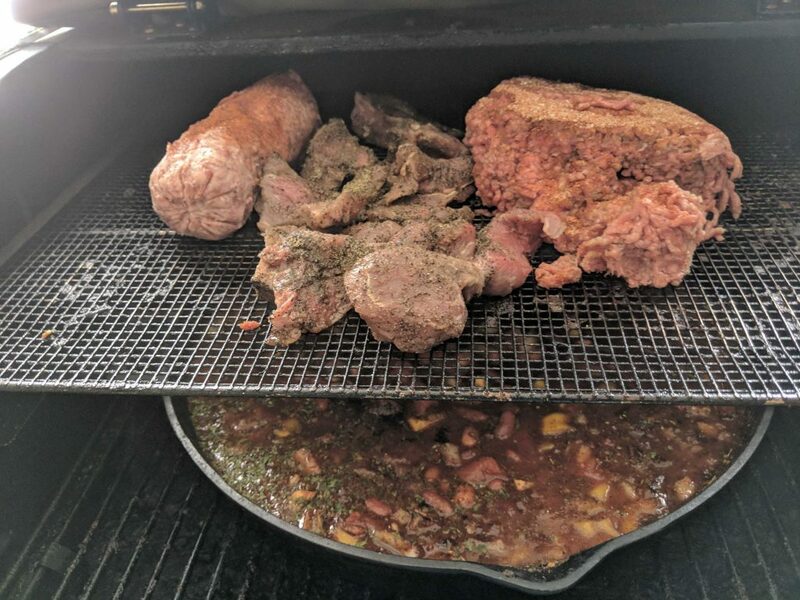 With the smoker, you lose more moisture, in my experience, than making it in a crock pot. This beckons you to add more liquid! 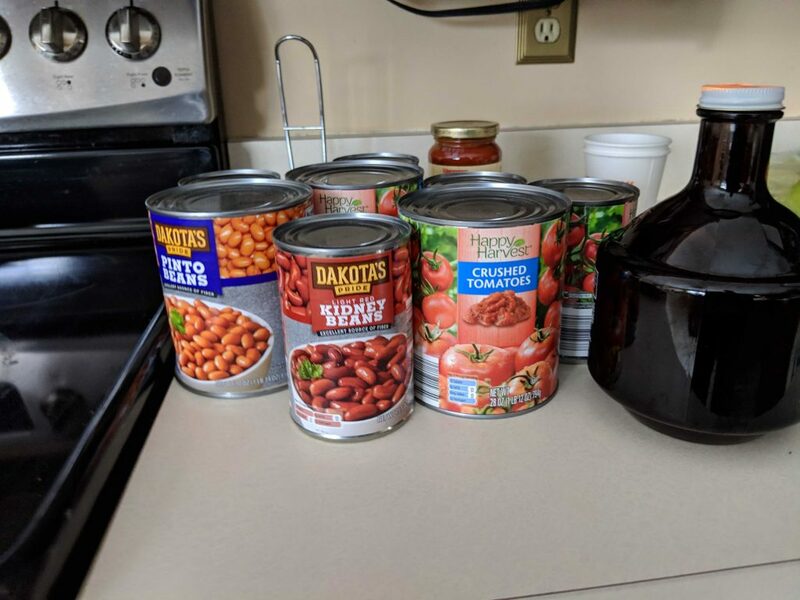 I have made my chili with stouts, ales, and ciders that I have made. I used to always put a can of our local Genesee beer into my chilis in the crock pot. Once I started to brew, it became common place to put my beer in there. 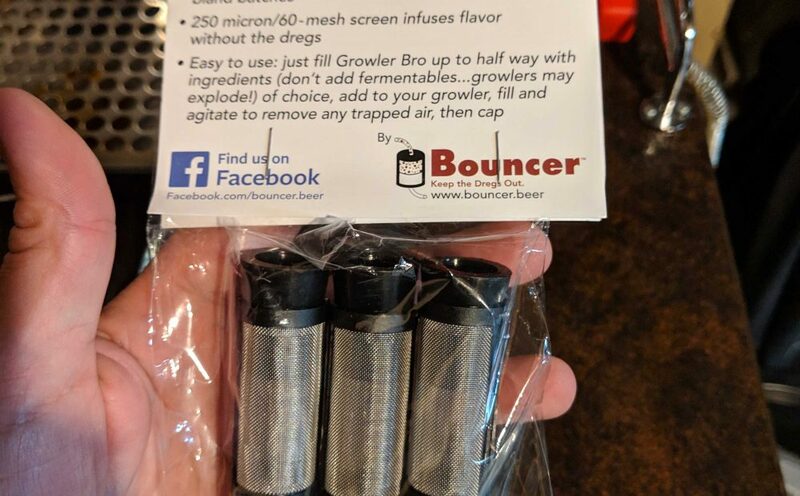 Once I started kegging, it got even easier! 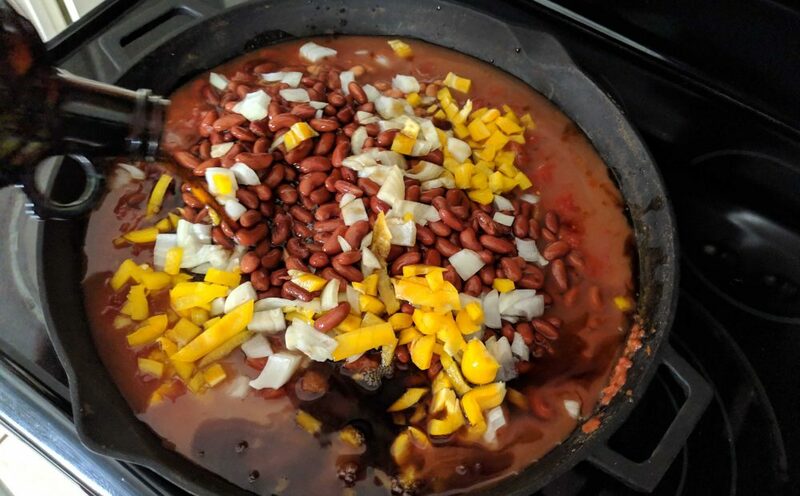 Here is my base “healthy and fresh” chili recipe that helped me win a contest at work, I hope it helps! 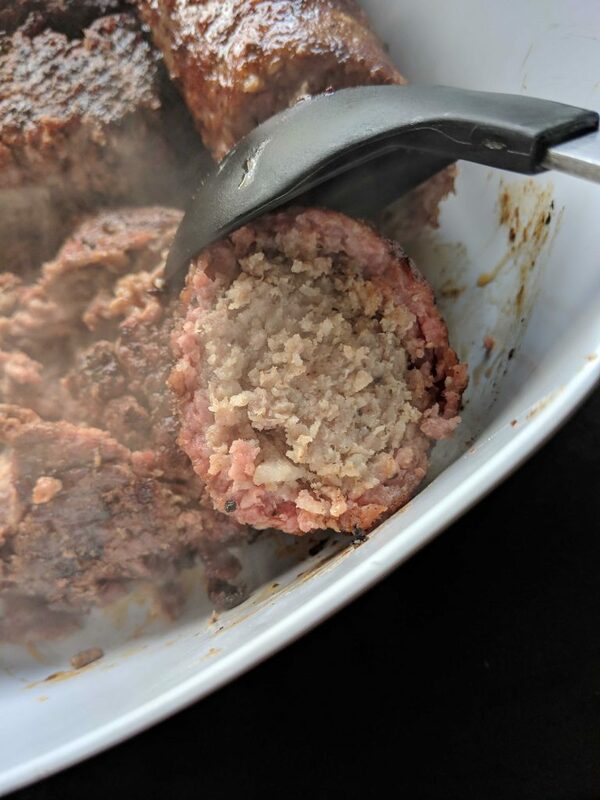 Smoke the ground beef and ground turkey, In a large skillet, add freshly pressed minced garlic and diced onion. Finely shave cacao into small shavings. Dice green peppers and poblano peppers into pieces about 1 inch by ¼ inch. Add undrained kidney beans, undrained diced tomatoes, as well as the diced chilies to skillet. Mix them up. Pour in the espresso and beer. Sprinkle the package of chili seasoning across the top. Add meat mixture and tomato sauce, stir to mix. Sprinkle bread crumbs and cacao shavings across the top and mix evenly. Drop in bay leaf. Cook on smoker for 6-8 hours, stirring occasionally. 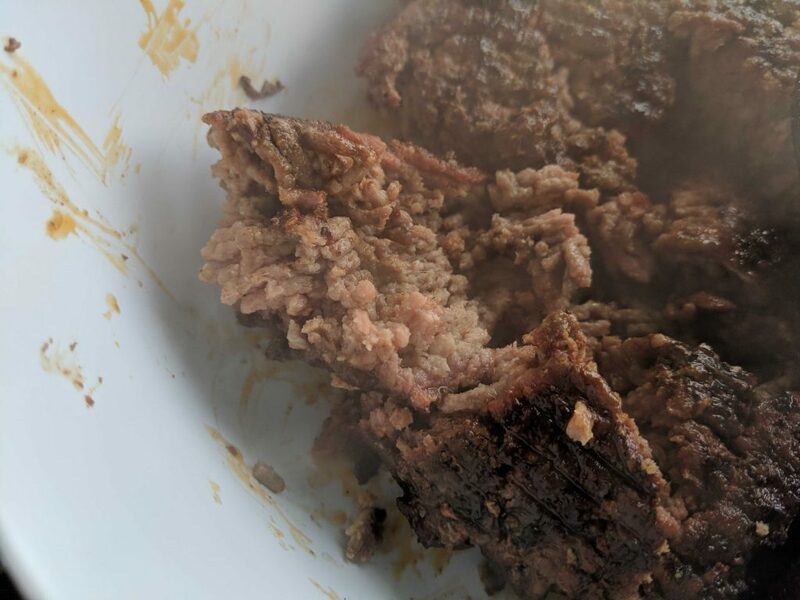 Break up and add the meat after about 3 hours. Another choice of a quick recipe from ready to use ingredients. 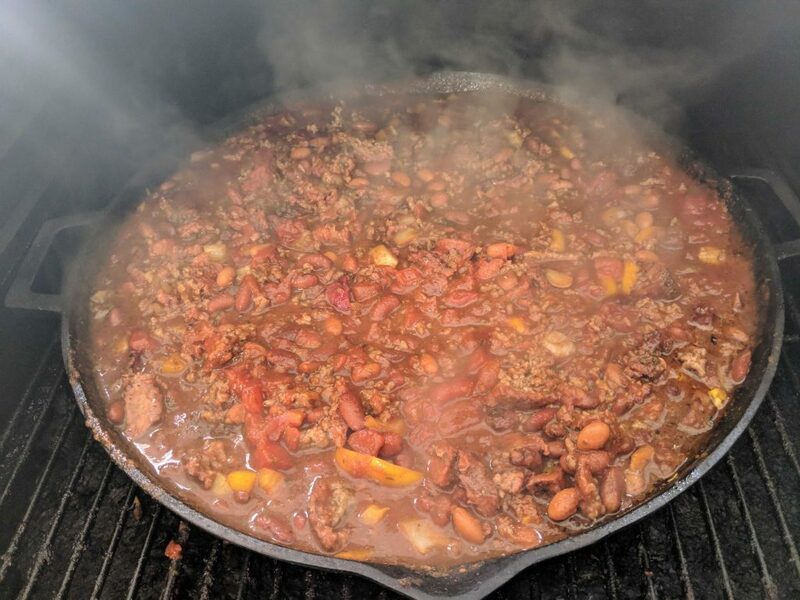 Favorite Flavors For Homebrew Chili? 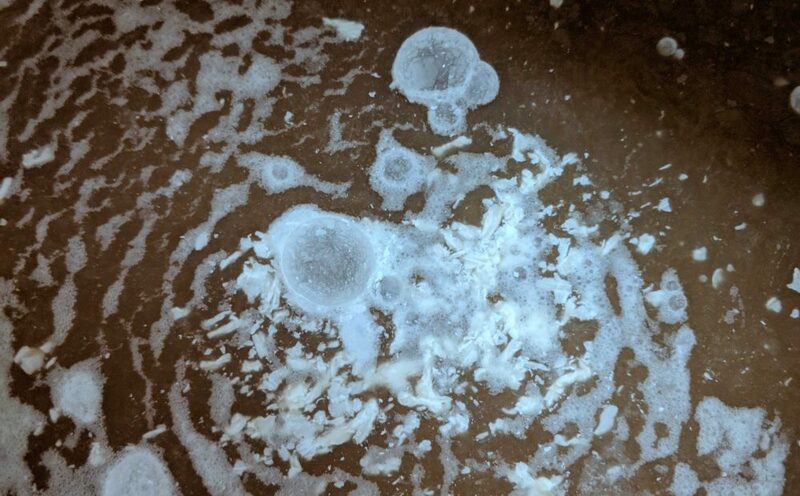 Darker brews darken your chili! What is your favorite beer in chili? Drop an answer in the comments below. Have any ingredients to add? Am I missing something? Lemmie know! Smoked Pumpkin Imperial Stout, a new creation from Brewmaster Jerry! It brings together two thing I love, brewing beer and smoking foods. 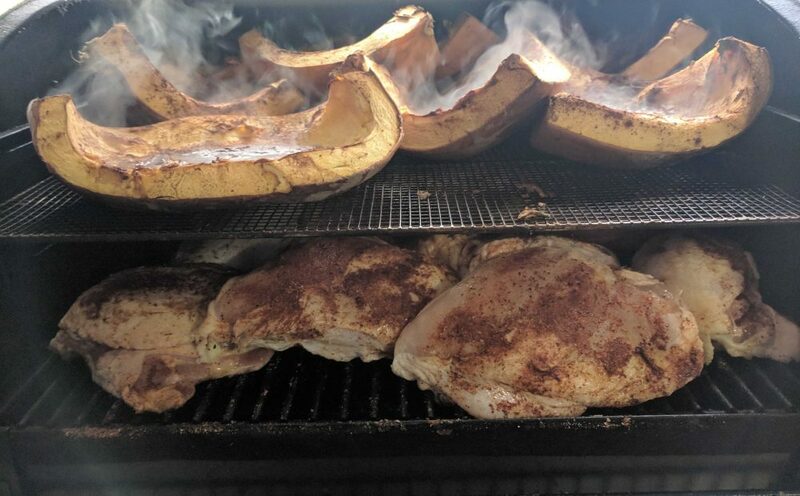 So for another try at something different, I decided to smoke some pumpkins. It is really cool, I sourced the pumpkins from a former student. He grows them, and then gives a bunch of money to charity. So, this is a brew with a good cause being supported from it. Time to get another piece of equipment, and time for the Cereal Killer Grain Mill review! This is a great piece of equipment that any all grain brewer should have in their arsenal. It took me a while to get one, as I often crushed my grain at the LHBS. 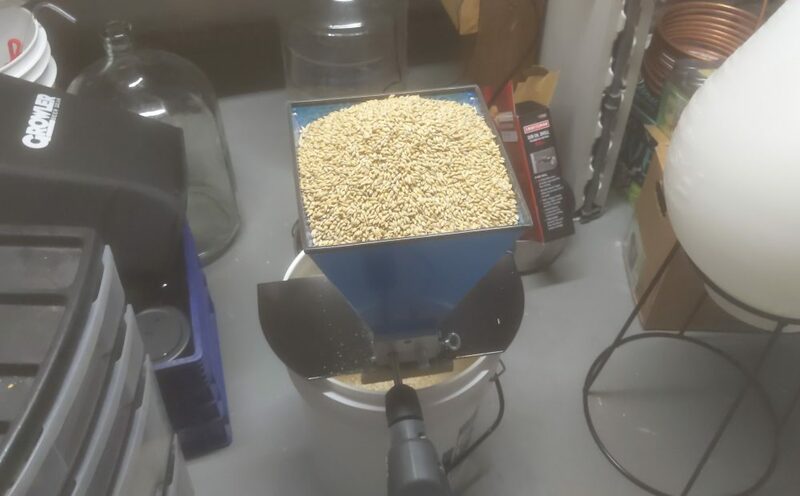 Tired of paying a premium, and having access to some great uncrushed grain from Murmuration Malts, it showed me it was time to upgrade my equipment. If you are a video type person, fly over here to see it, and give me a follow! A single hop experiment can be fun. When you are looking for a great brew to make over and over again, you have to have a good recipe. You also want to have a little variety in hops so you can have some fun too. So, this beckoned my Zombie Level 8 Series. 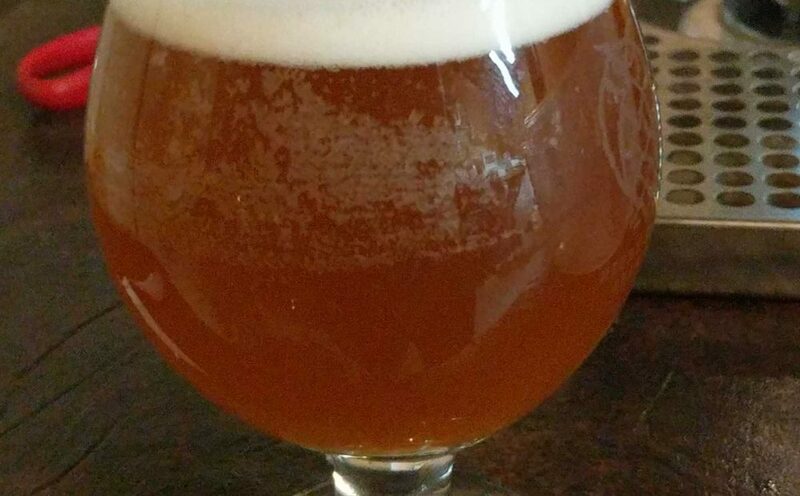 I enjoyed Three Floyd’s Zombie Dust, so I formulated a recipe that is homage to it. The great thing about about this is that it allows the hops to shine. Why level 8 you ask? 8 ounces of hops in each batch. So this year, I continued my smoked homebrew brined turkey tradition for 2018. You can find out what I have done in the past here, here, and here. I think one of the coolest things I have done, since I started homebrewing, is using that homebrew to brine the turkey. The addition of the smoker was just a great one. In the end, it gives some really tasty bird and a fun project that a group can enjoy. Let’s face it. Not everyone will drink your beer. 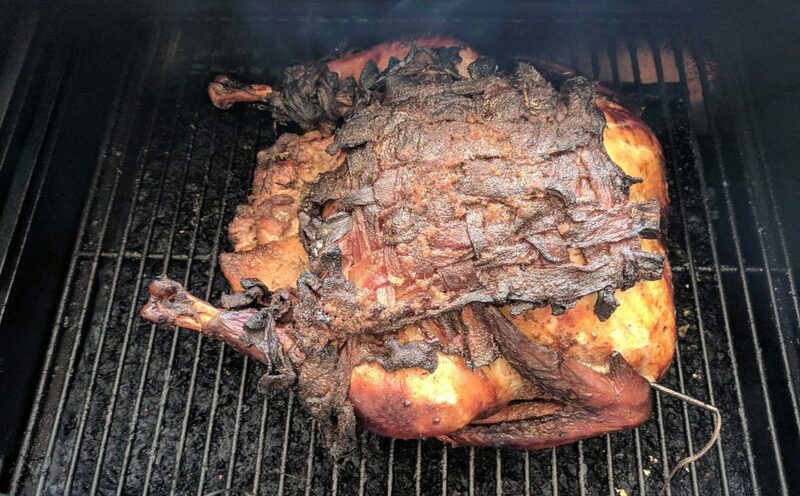 Not everyone can eat your turkey. Yet those who do, can enjoy a tasty treat. A new year starts, and New Beers Resolutions are made. So I am horrible. I can’t believe so much time has passed since my last post. I have some reviews to post, I have some beer related turkey posts, I have some recipe stuff, oh man oh man. So I think since it has been 2 years since I made them, it is time for some New Beers Resolutions. POST MORE! I shouldn’t have let so much time go by. Holy cow…..it got away from me. BREW MORE!I should never have an empty kegerator. I should always have keg ready to tap. Continue my one hop zombie series. 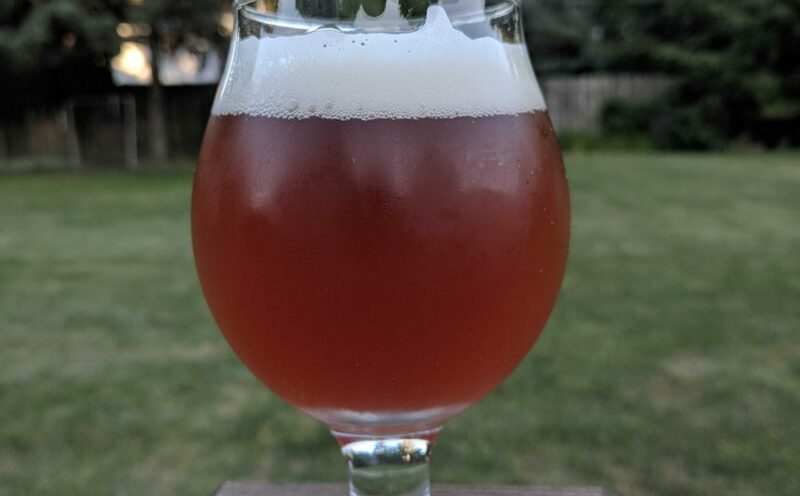 I have had a few beers made with the same base recipe and changed up the hops. I have some feedback coming soon on this. Hack away! Keep trying different equipment hacks to see what works and what doesn’t. I would love to help others through my mistakes and victories! 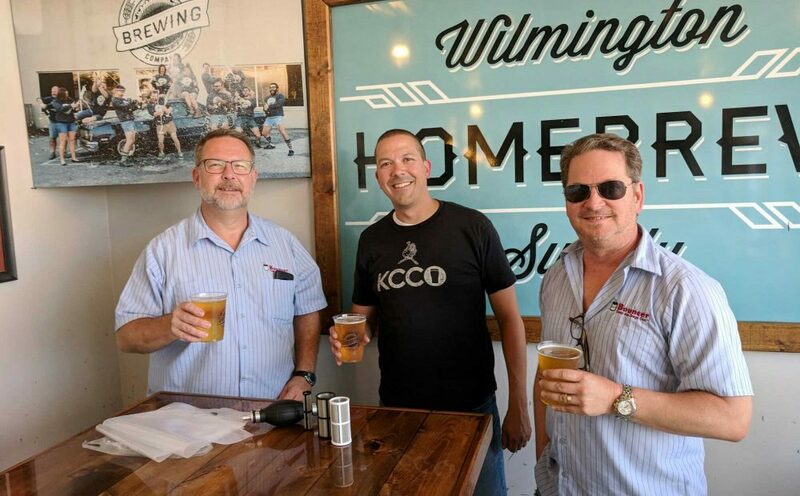 What’s on tap: Growler Bro review, Murmation Malt review, Brew In A Bag review, Cereal Crusher review, smoked homebrew brined turkey update, smoked pumpkin imperial stout experience, chatting with pro brewers, and much more! Stay tuned!